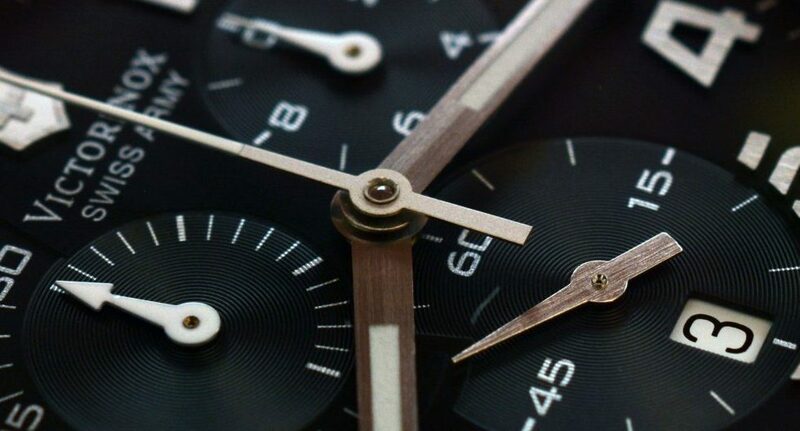 No matter which sector of the manufacturing industry your company falls into, the terms Kanban and Just-in-time (JIT) manufacturing are likely familiar to you. These methods are two of the most common methods used in lean manufacturing, where minimizing waste, and lowering costs are the ultimate goals. Just-in-Time (JIT) is a concept Henry Ford discussed in his book, “My Life and Work.” It means “only what is needed, when it is needed, and in the amount needed.” JIT has become a popular production method where products supplies are created only in response to demands, not in anticipation of, and no more than is immediately needed. The literal meaning of the Japanese word “Kanban” is “signal card.” The term came from the reorder document that was originally used to order additional supplies. Before advances in technology made it possible for computerized reorder documents and processes, employees used to physically present this reorder slip to the supply manager or purchaser when inventory was getting low, so that the new supplies would come in before the stock was completely empty. Today, most manufacturers utilize software-based Kanban cards, which allow users to track inventory more efficiently, resulting in better supply management. But the process remains the same. Kanban uses a “pull production” model, which tracks consumer supply vs. demand, and regulates the production of items accordingly. Whereas other manufacturing methods might estimate the number of items the market will demand, the Kanban model is based directly upon the exact demands of the market. Since the concept of Kanban is based on restocking inventory at the precise moment they are needed, Kanban and JIT are often used together for optimal results. By maintaining smaller inventories, contract manufacturing companies are able to better manage the materials and parts they have in stock. Lower inventory also decreases the amount of space required to store it, which saves money as well. As long as specific procedures are followed by everyone involved in production, utilizing Kanban and JIT manufacturing saves times, money, and labor, and improves operational efficiency within a manufacturing facility. 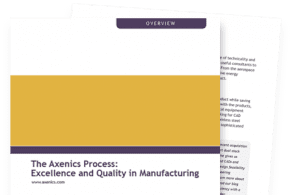 At Axenics, we understand the benefits of Kanban and JIT production methods, and we utilize them both in order to provide our contract manufacturing customers with the best quality products and services at the best price. We utilize a lean inventory process, which allows us to easily control workflow, streamline processes, complete projects on demand, and ultimately find the best solutions for our customers. 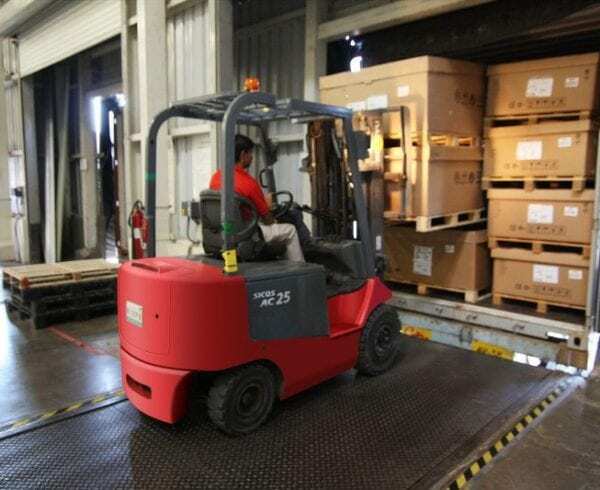 Our inventory stocking and purchasing staff ensures that materials are purchased as required, and that only parts that are in immediate demand are shipped. As a result, we are able to eliminate unnecessary waste due to excess labor and materials used to produce products which cannot be sold. Using these supply chain control methods allows Axenics to increase the overall efficiency of operations, while also reducing lead times considerably. Kanban allows for building ahead of schedule, while JIT helps to keep inventory low, and reduces overall cost. The money saved is used for operational improvements, in addition to the cost savings that we pass on to our customers.